Hello dear!! I'm here to tell you about the exceptional products Sydella. 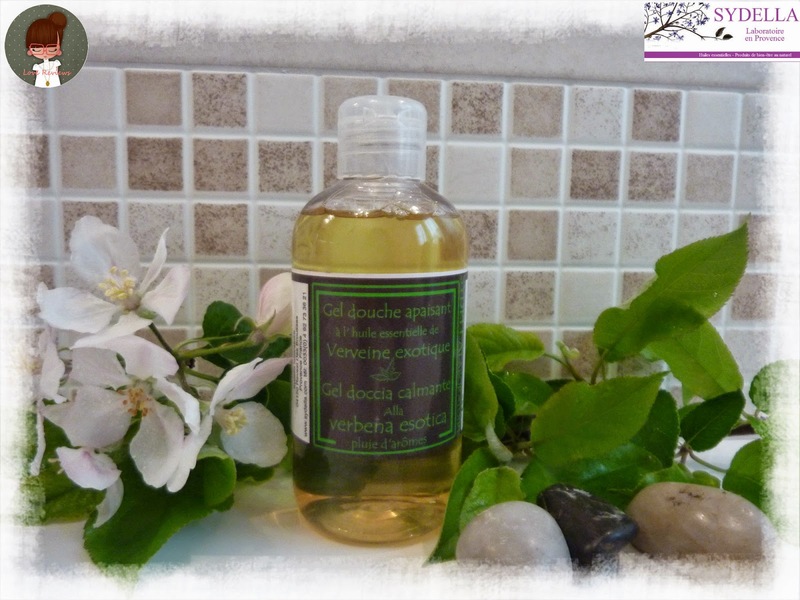 Especially today I will introduce the Shower Gel Soothing to Exotic Verbena by Sydella Laboratoire. Think in a moment of pure pleasure and relaxation in the shower ... an irresistible, spring and relaxing fragrance. 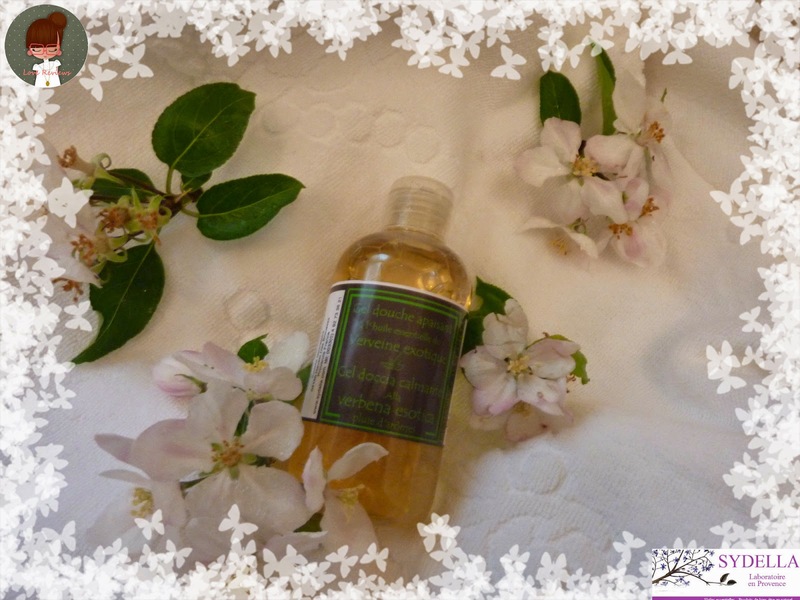 The shower gel soothing of Sydella helps us to relax and makes us travel in the refreshing scent and citric emanating. 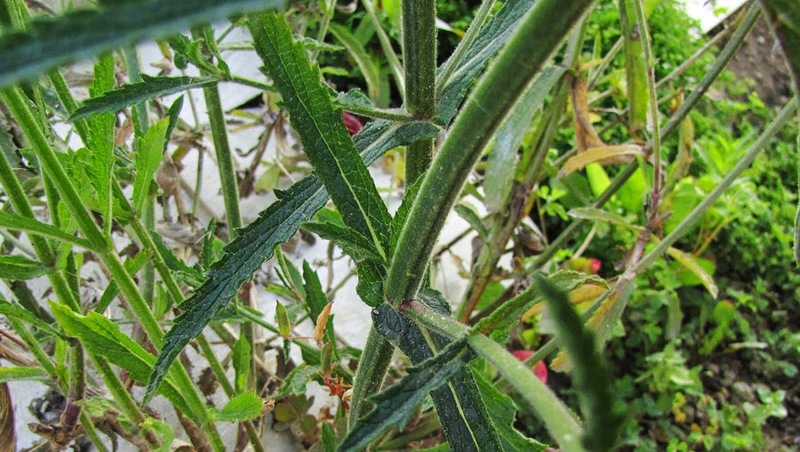 The verbena is known as a miracle plant, able to calm the most stressed. After a hard day nothing better than have a shower or take a relaxing bath with Shower Gel Soothing. Produces a light foam (feature in 100% natural products) that gently cleanses the skin, leaving a fresh, pleasant smell that lasts long. It is a shampoo based idrolatte and rosemary essential oil . The stimulant properties of rosemary strengthen the scalp and give shine to the hair . brown,devoid of luster. Thanks to this shampoo my hair is brighter but also full-bodied . in an age that has passed adolescence , but in  critical times some pimple me tick . with pimples. When I first discovered this wonderful company I would definitely less scarring on my face. I am very happy,satisfied with this company. I can only speak well. Until now no product has disappointed me indeed, there are many in my skincare products that I bought them and I will continue to buy .